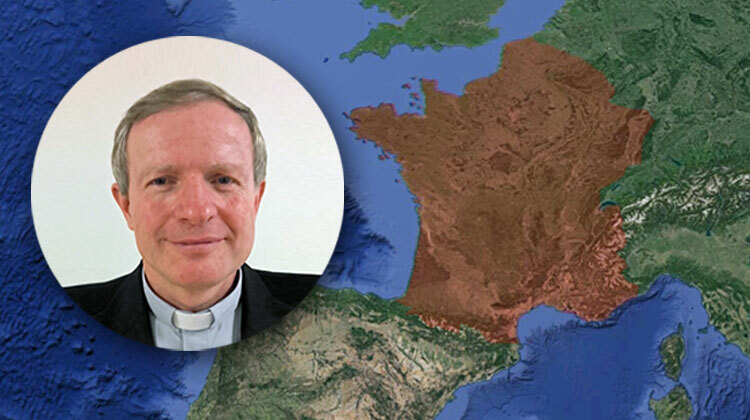 At the beginning of the morning session, Thursday, November 10, Father General announced that during the first months of 2017 a new Province will be created: the Province of French Speaking Western Europe (EOF). It will replace the Province of Southern Belgium and Luxemburg and the Province of France. The Provincial will be Fr. François Boëdec, 54. He entered the Society of Jesus on October 7, 1986 and was ordained to the priesthood on June 8, 1996. At present, he is the President of Centre Sèvres, Jesuit Faculties in Paris.